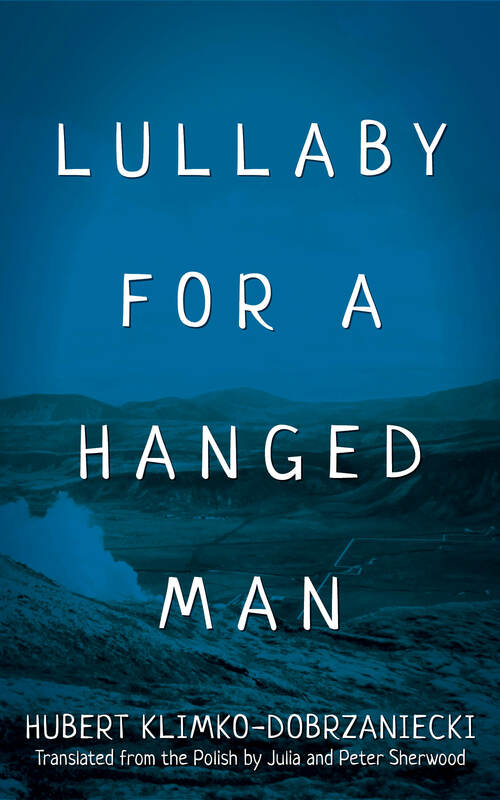 Lullaby for a Hanged Man, the third book by Polish author Klimko-Dobrzaniecki, was published in 2007 and reissued in 2013. It tells the story of three East Europeans–a Polish musician, a Croatian artist and a budding Polish writer (the author’s alter ego)–trying to build a new life for themselves far from home, in dark and cold Iceland. Dedicated to the author’s friend, the composer and violinist Szymon Kuran, this sensitive exploration of friendship, love, insanity and death as well as a depiction of the immigrant experience and an artistic and spiritual quest, is by turns wildly comic, moving and poetic. The book was nominated for the Cogito Public Media award as well as for the prestigious “Passport” prize awarded by the weekly Polityka. It has appeared in French, selling 7,000 copies within three weeks, and has also been translated into Slovak. Hubert Klimko-Dobrzaniecki is a Polish writer, the author of several novels, novellas, and collections of short stories. 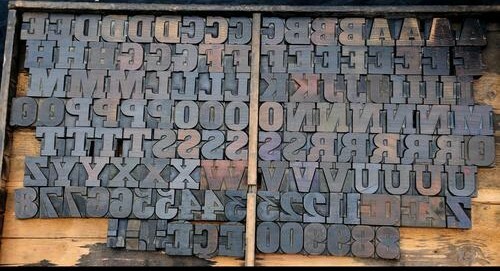 After studying theology and philosophy and traveling around Europe, he spent 10 years living in Reykjavík, studying Icelandic language and literature, and trying his hand at a variety of jobs and writing. He has published two volumes of poetry in Icelandic as well as a children’s book and a crime novel, and his essays have appeared in Polish journals such as Polityka, Przekrój and Odra. Hubert Klimko-Dobrzaniecki’s books have been translated into ten languages and, as might be expected from his itinerant lifestyle, are set in a number of countries, from Iceland, UK, Austria, and Denmark to Greece and Poland. A recipient of several Polish and French literary scholarships, Hubert Klimko- Dobrzaniecki has been nominated or shortlisted for a number of Poland’s top literary awards, including the Nike, the country’s top literature prize; the Cogito Public Media Award; the Angelus Central European Literature Award; and the prestigious “Passport” prize awarded by the weekly Polityka. He is currently based in Vienna with his family. 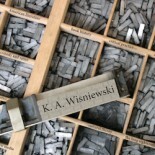 This entry was posted on December 4, 2015 by k.a.wisniewski in Books/Book-making, Calypso Editions, Literature, News, Translations, Writing/Publishing and tagged Calypso Editions, Literature, Small Press, Translation.